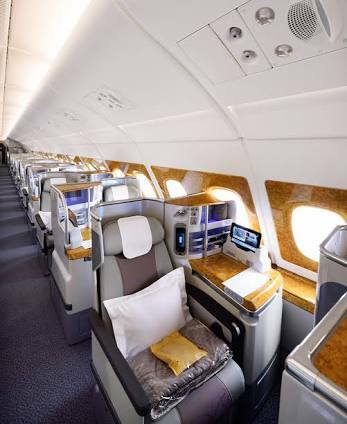 Until 6 October Expedia are running a special offer when you buy flights plus accommodation travelling on Emirates business class from the UK. Is it a good deal? 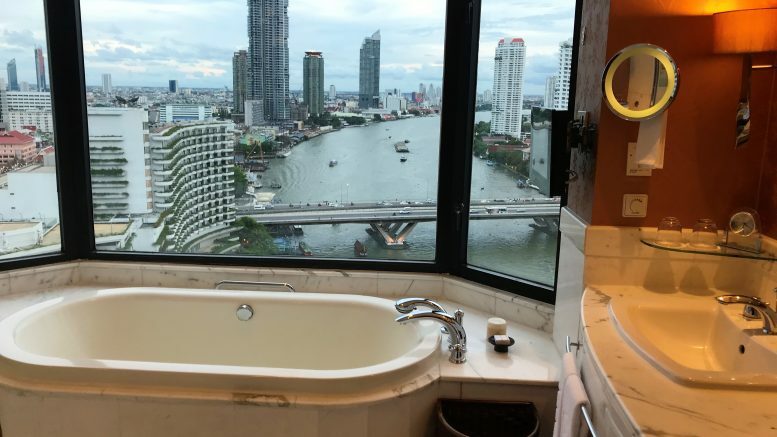 Taking Bangkok as an example for the travel period of the offer the flights alone cost £2500 so you are at worst getting a 5* hotel free if you went for that option. You could also reduce the cost even more by using Topcashback. You can find the offer page here. Miami is a great place to visit for some sunshine and nightlife with miles of sandy beaches, great restaurants and nightlife. 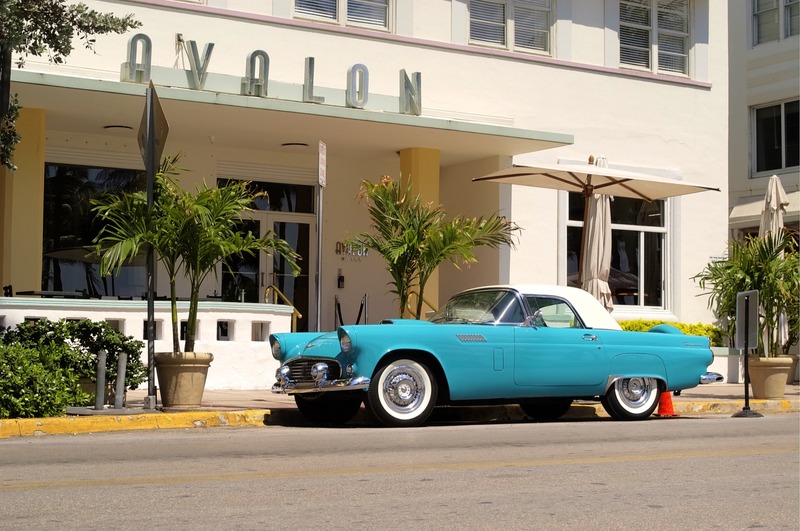 There is also the iconic South Beach district with its Art Deco buildings along Ocean Drive. 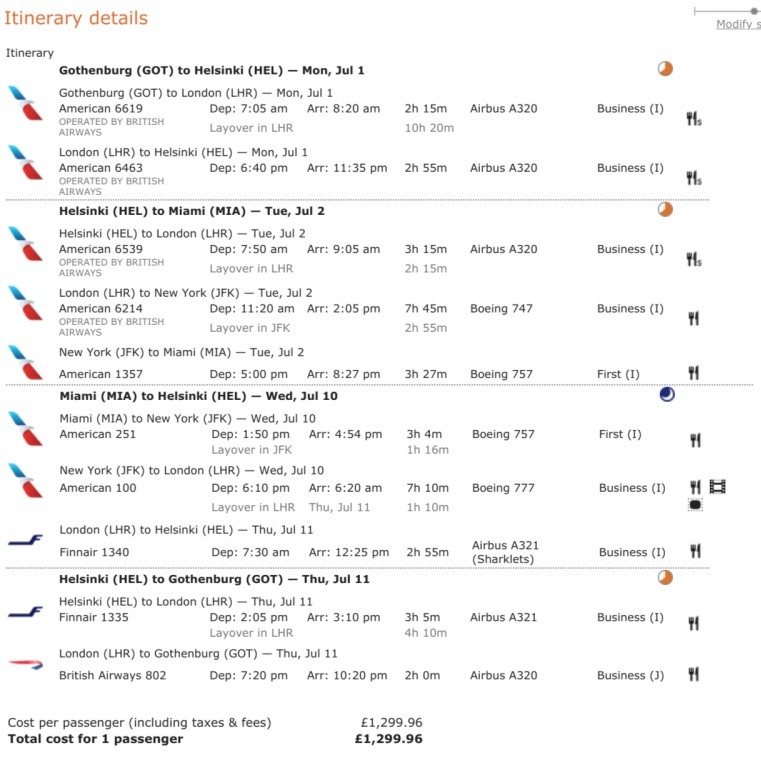 The current offer from Stockholm or Gothenburg is incredibly cheap with BA and also makes an ideal cheap tier point run if you optimise it. If you are new to optimising tier point runs and using ITA, you can read Paul two guides here – part 1, part 2. You can book the flights direct with British Airways. 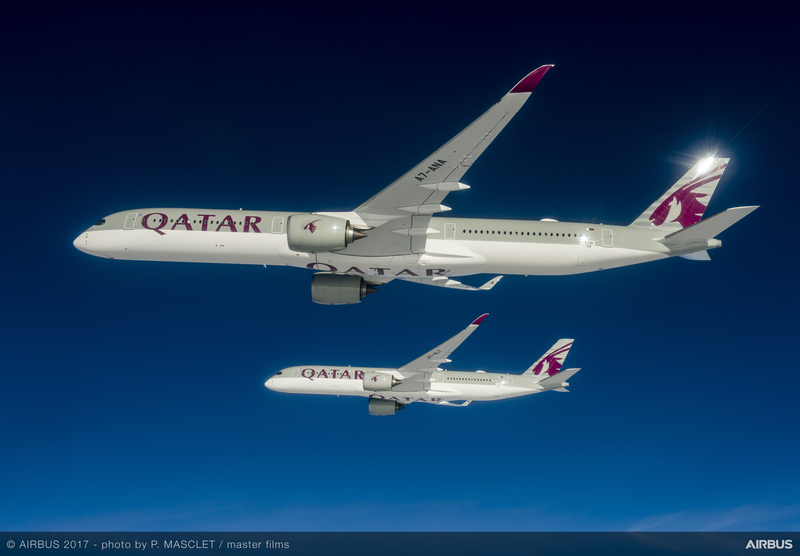 Qatar Airways has announced that it has upgraded five of its current order of A350-900s to the higher-capacity A350-1000. The airline has already taken delivery of 30 A350 aircraft (27 A350-900 and three A350-1000) from the total order of 76 A350 XWBs. With the current blockade still in place which has negatively affected Qatar’s financial performance, Qatar has had to switch strategy to concentrate on more long-haul route capacity which is likely to be behind the switch. Qatar made a $69 million loss for its last financial year. The airline blamed the loss “directly to the illegal blockade” imposed by Saudi Arabia, UAE, Bahrain and Egypt since 5 June 2017. The A350-1000 is only seven metres longer than the A350-900 but offers 28% more capacity in the business class cabin. 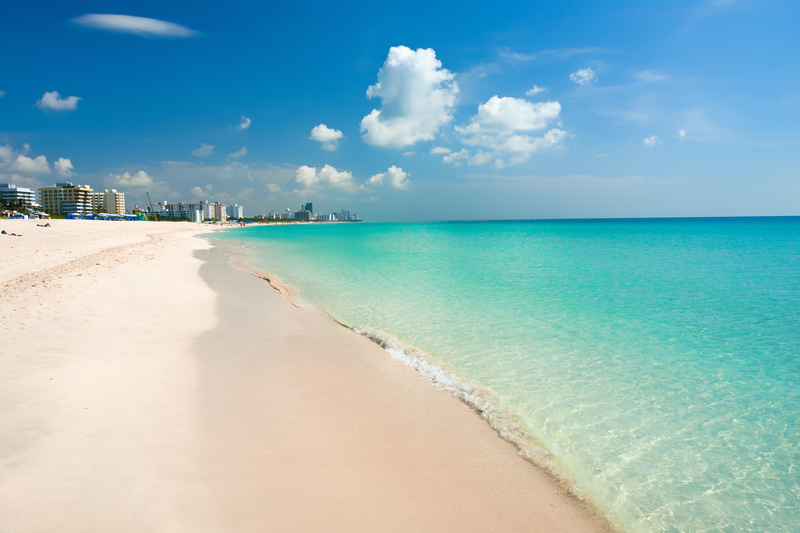 Be the first to comment on "News & offers: Emirates business flight + hotel offers, BA Miami from £1129, more A350-1000 for Qatar,"